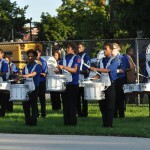 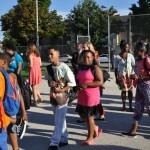 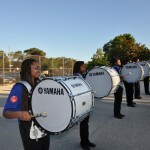 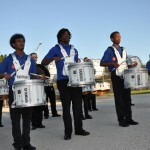 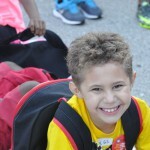 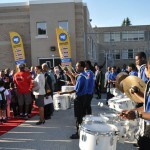 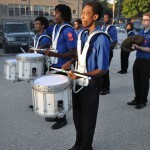 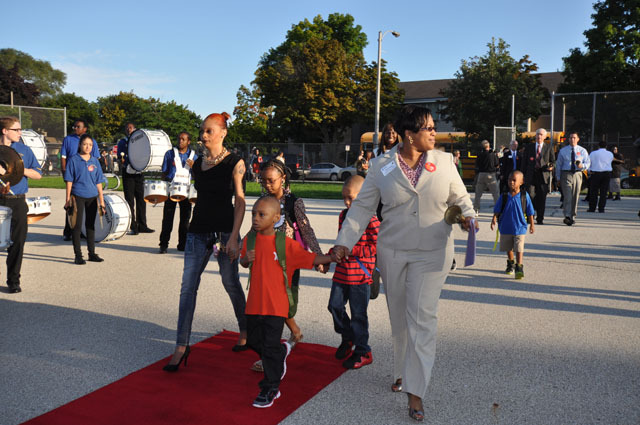 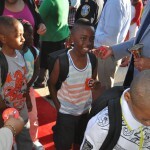 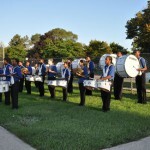 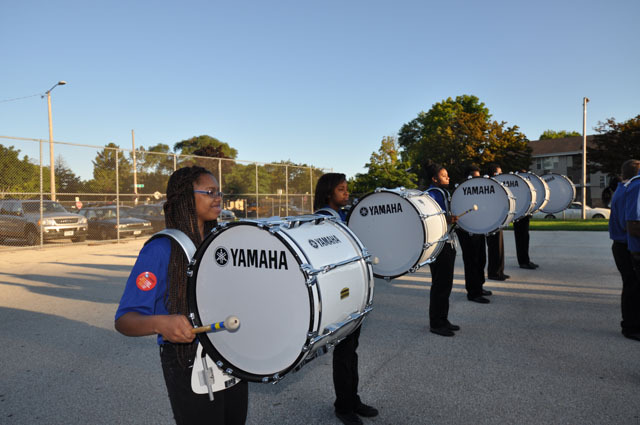 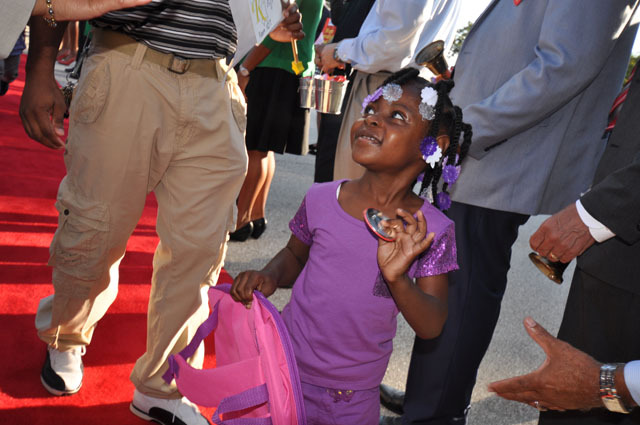 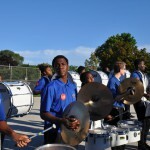 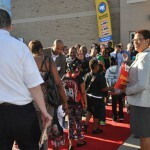 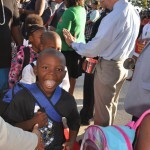 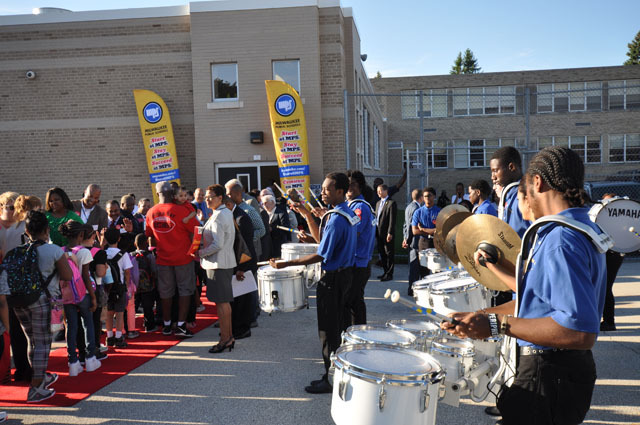 MILWAUKEE – Milwaukee Public Schools “rang in” the traditional school year Tuesday at one of the district’s 14 Commitment Schools, schools identified to be transformed into high-performing schools through rigorous academic interventions, additional district-level supports and flexibility to use innovative approaches to improvement. 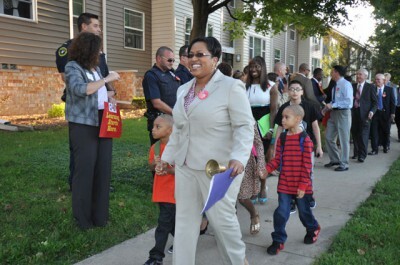 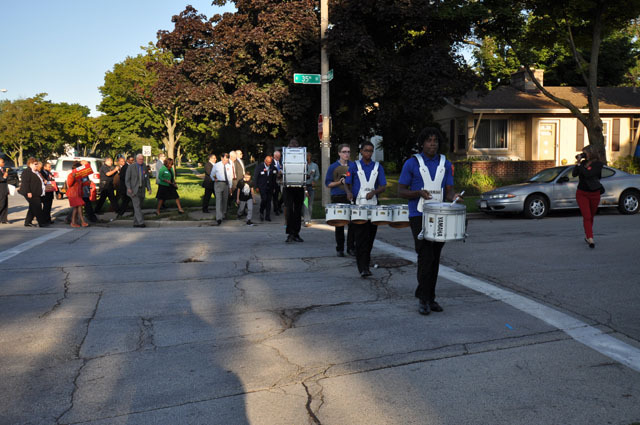 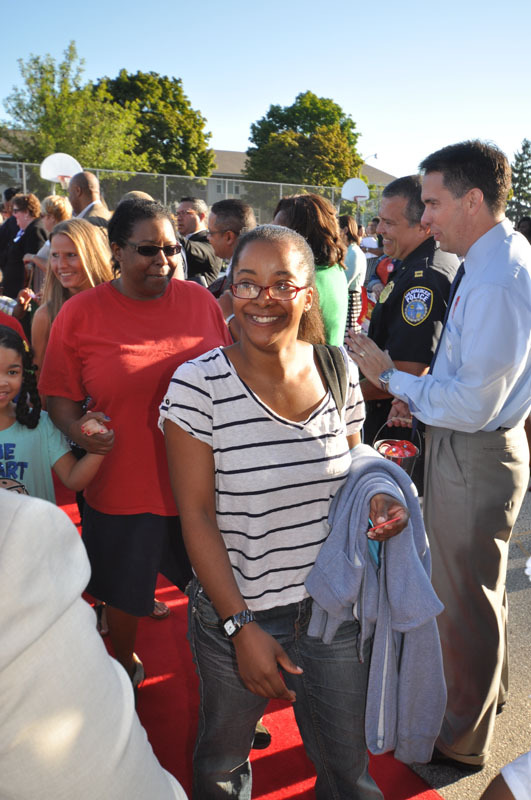 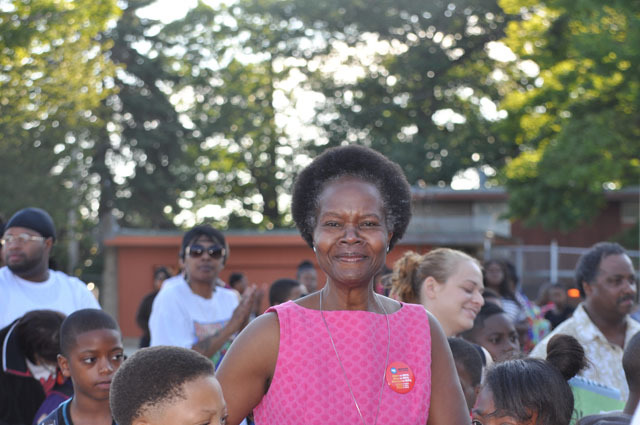 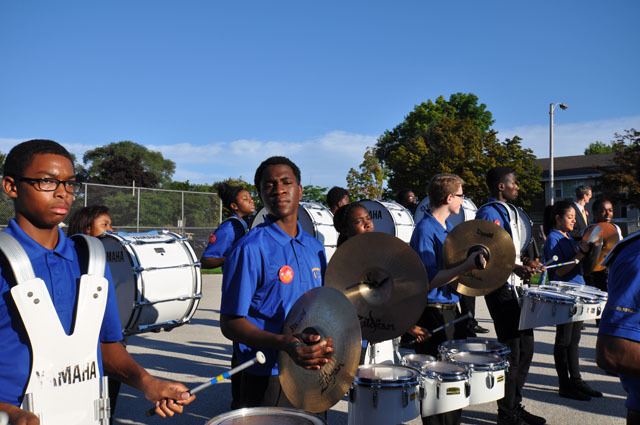 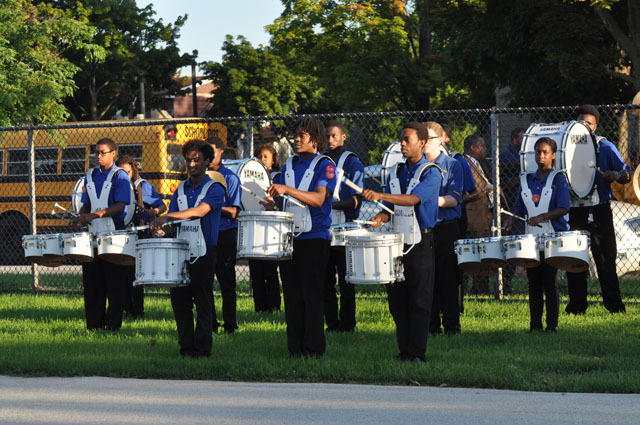 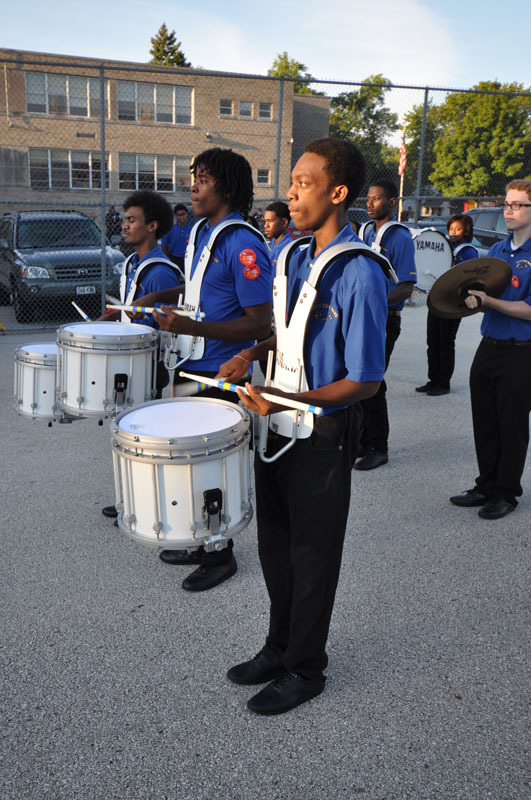 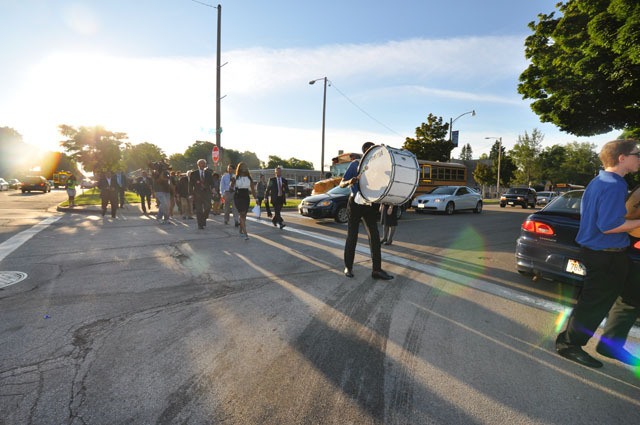 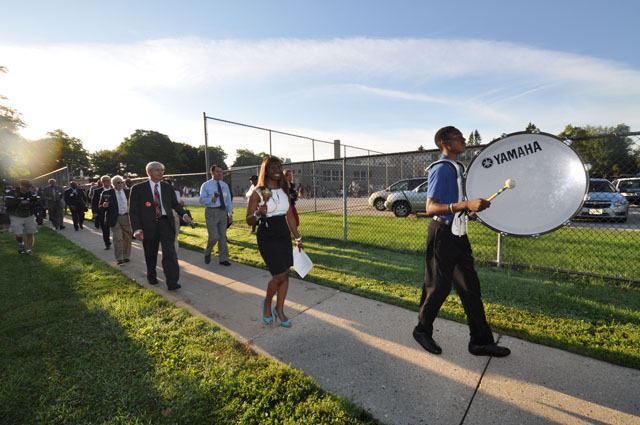 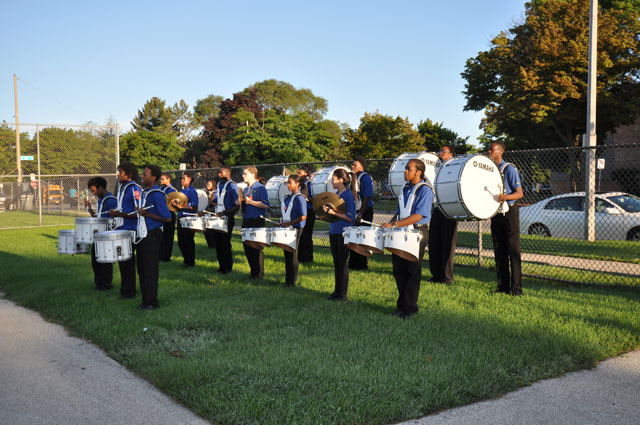 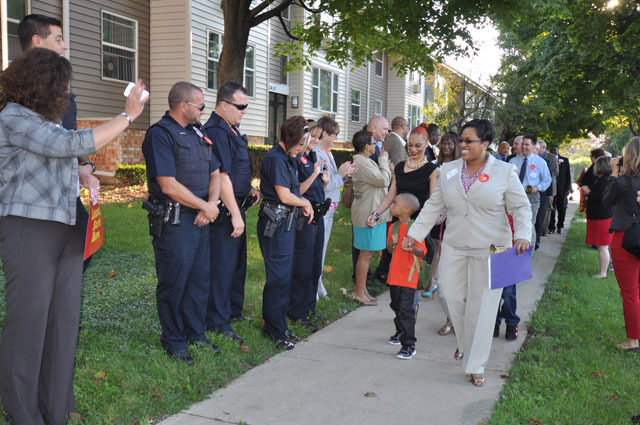 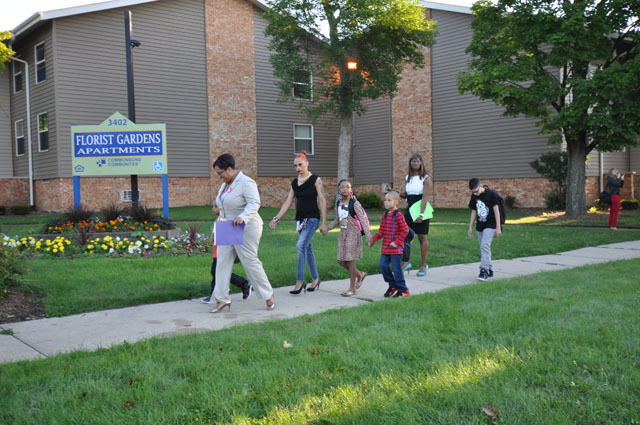 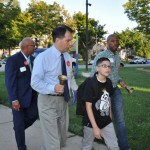 The 2014 bell ringing took place at MPS’ Thurston Woods Campus, located in the north side’s Thurston Woods neighborhood. 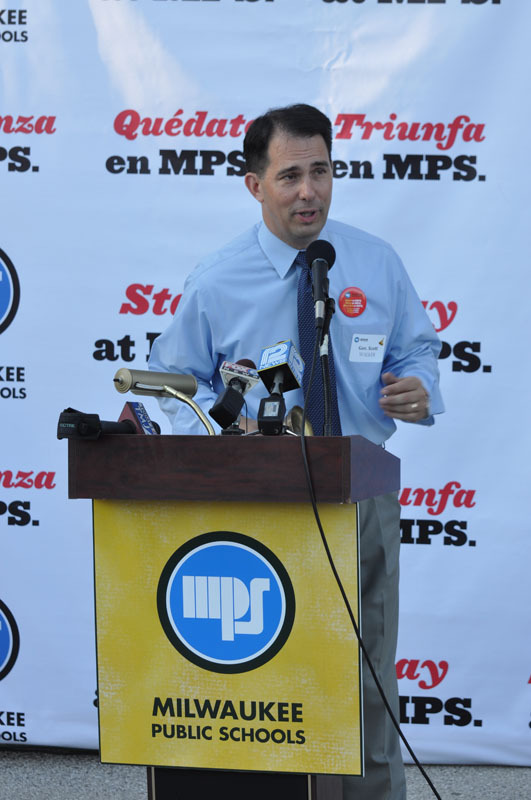 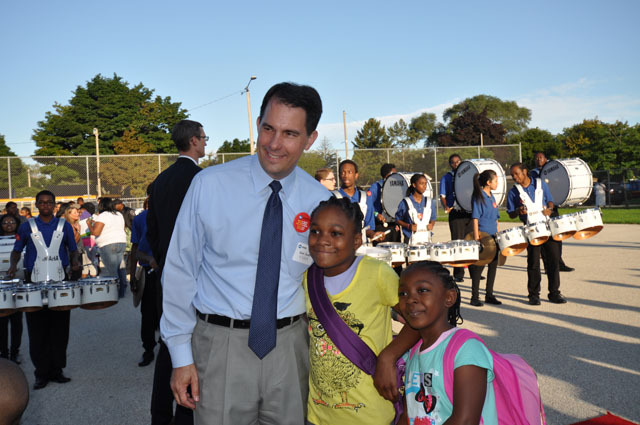 Wisconsin Gov. 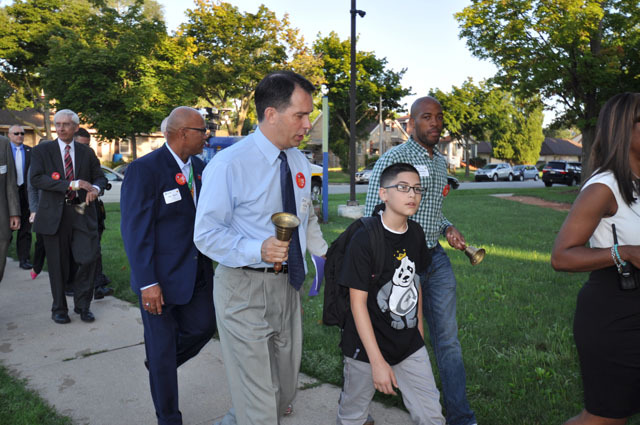 Scott Walker, Wisconsin Superintendent of Public Instruction Dr. Tony Evers, Milwaukee Mayor Tom Barrett, State Rep. Mandela Barnes and Ald. 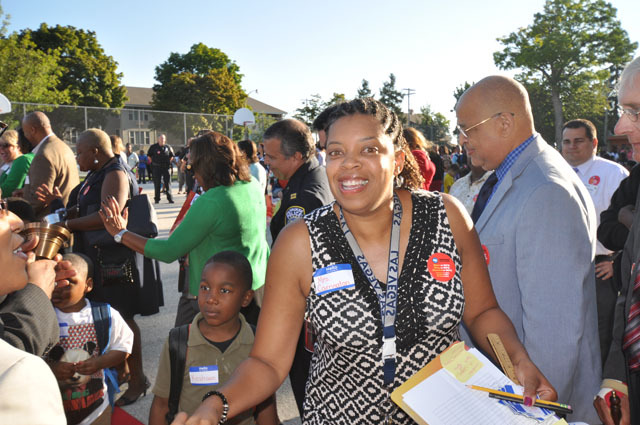 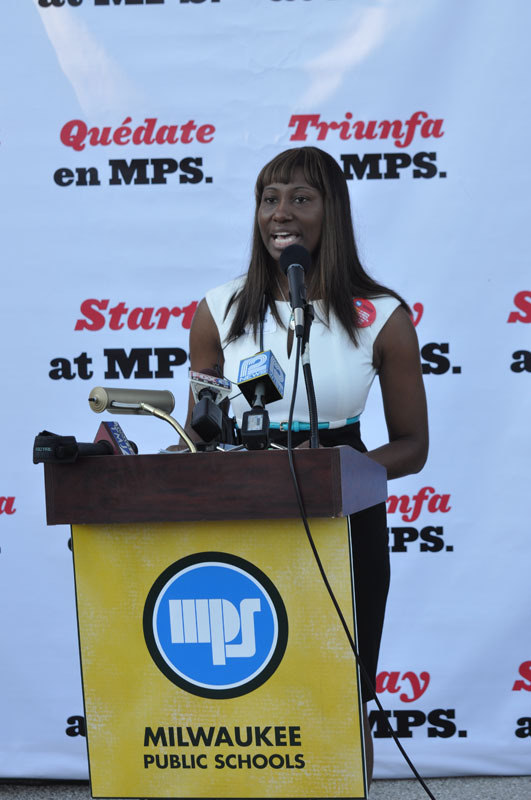 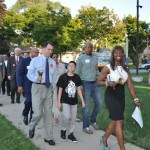 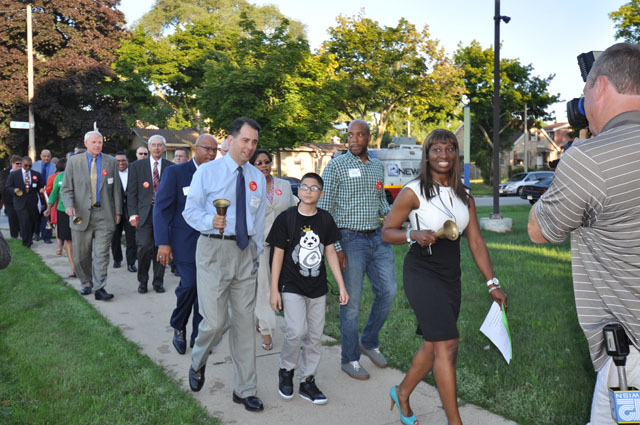 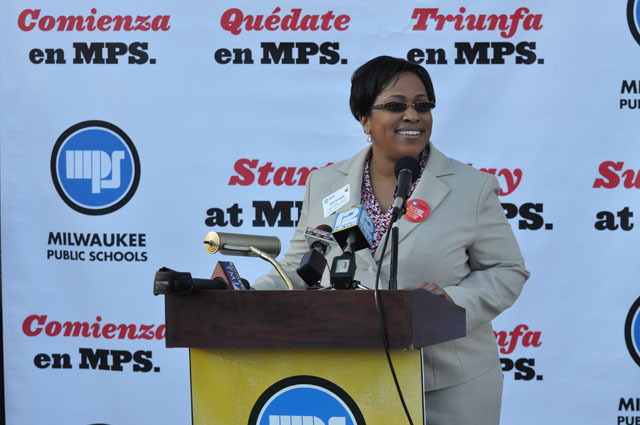 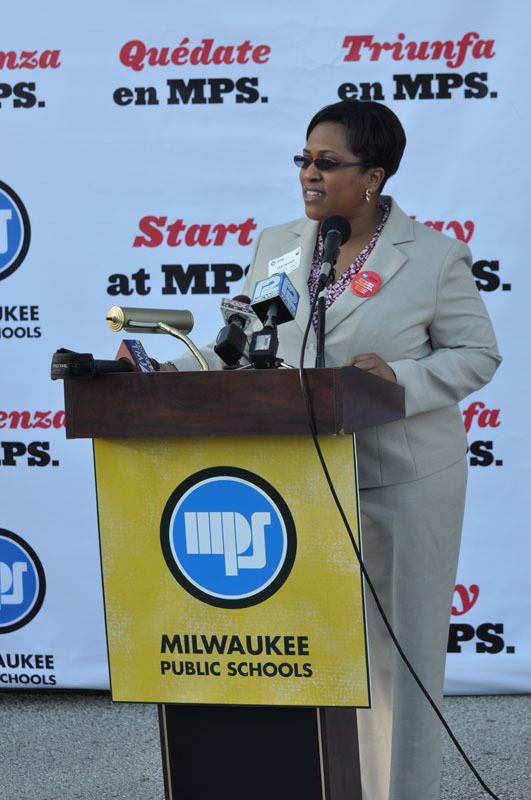 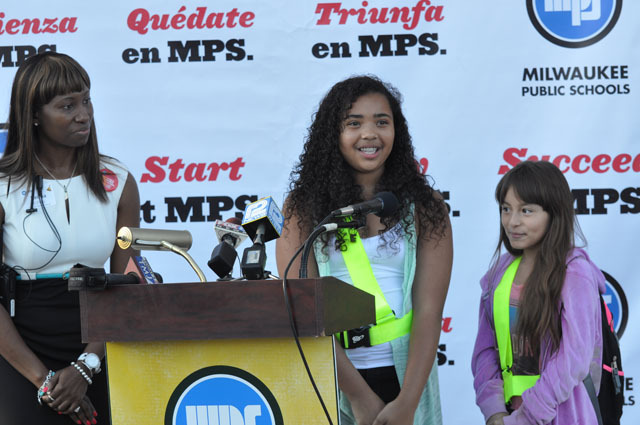 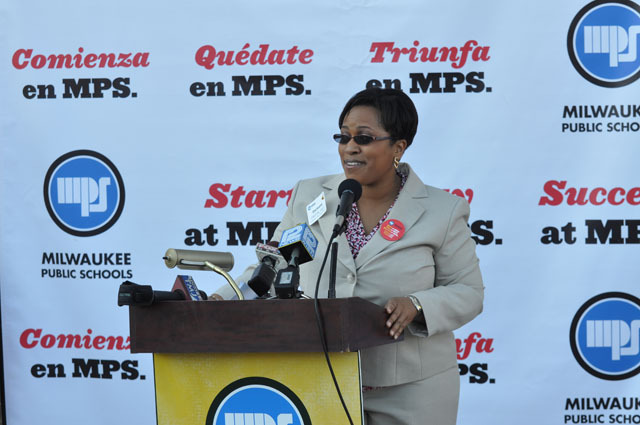 Ashanti Hamilton joined members of the Milwaukee Board of School Directors and MPS Acting Superintendent Dr. Darienne Driver at the event. 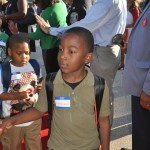 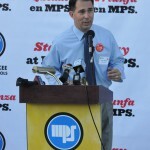 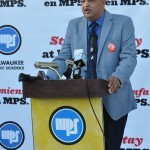 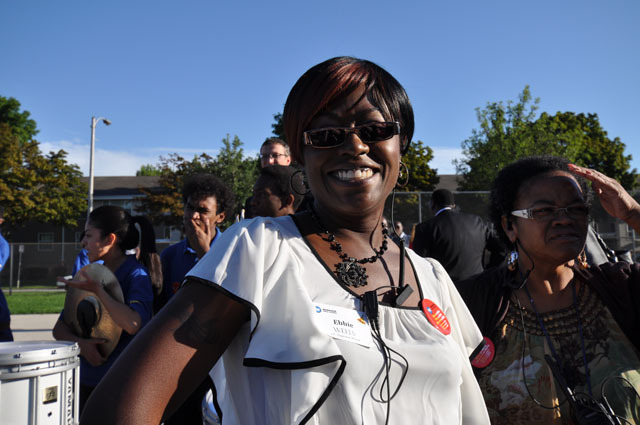 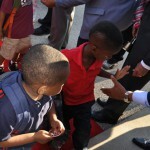 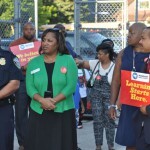 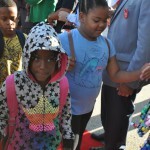 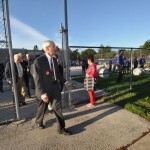 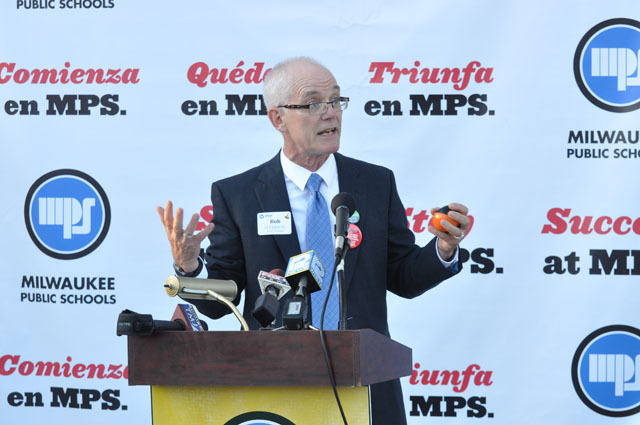 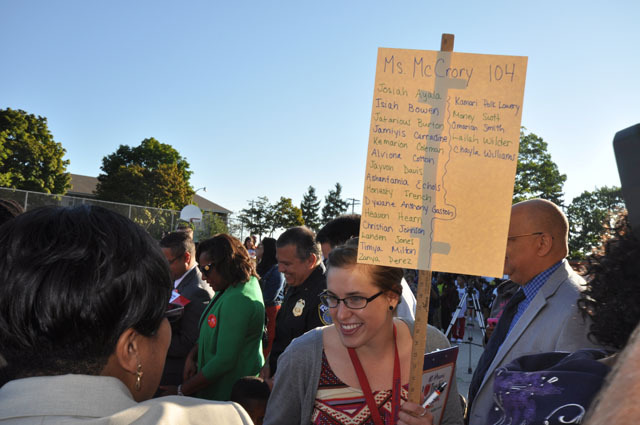 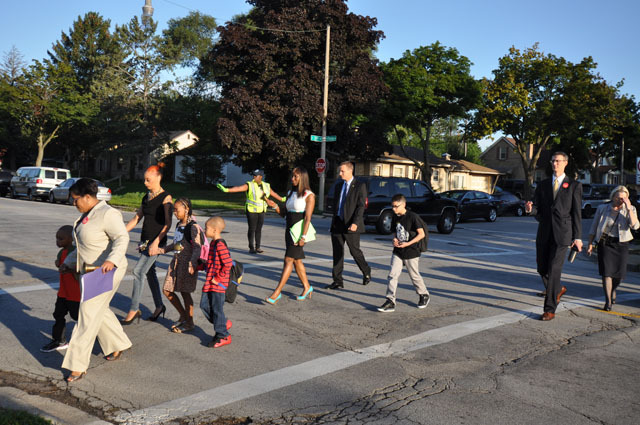 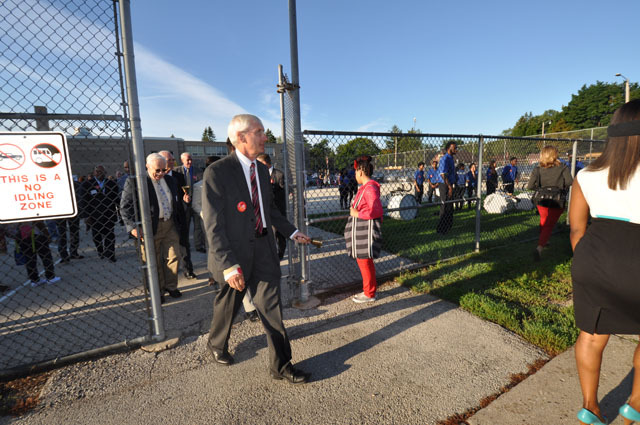 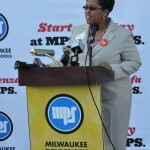 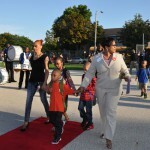 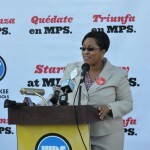 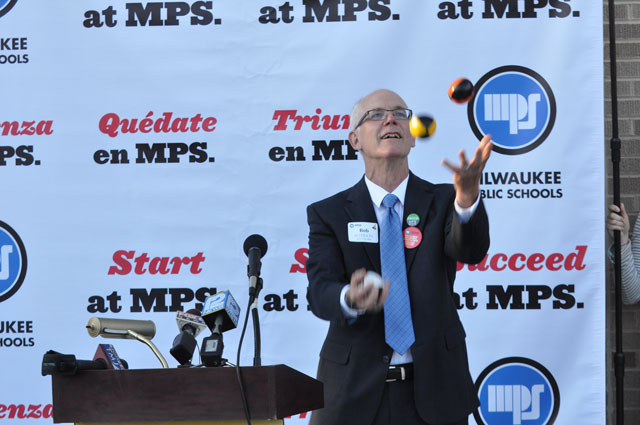 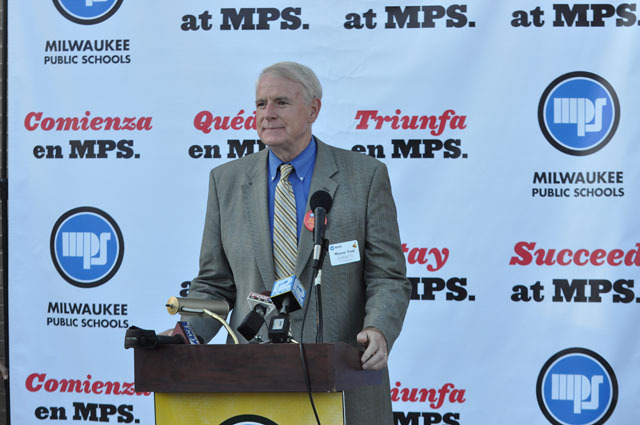 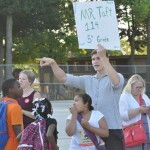 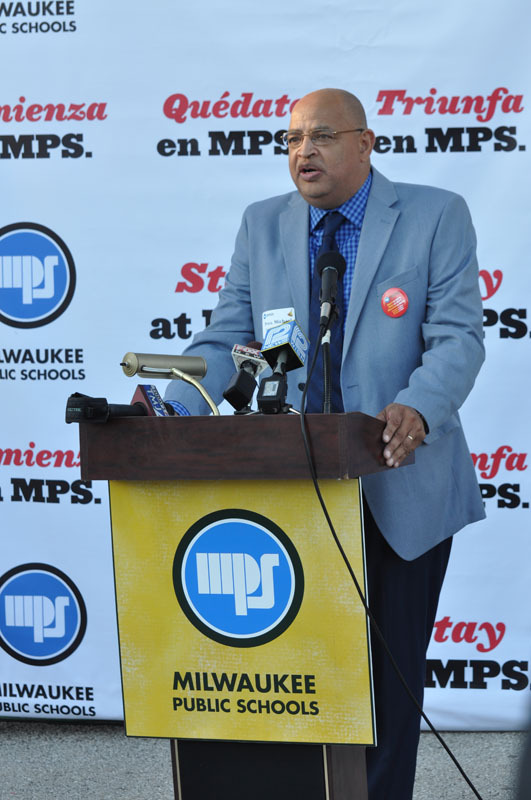 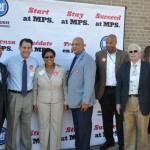 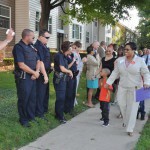 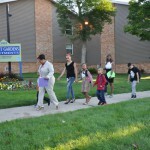 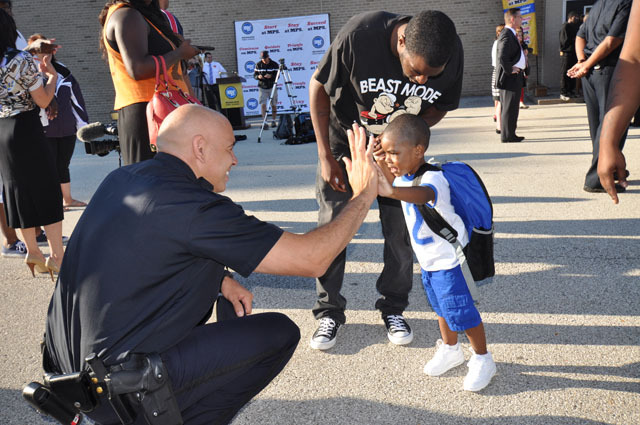 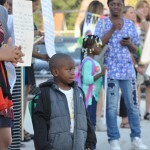 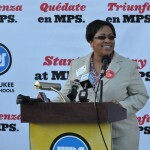 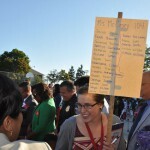 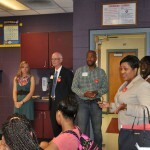 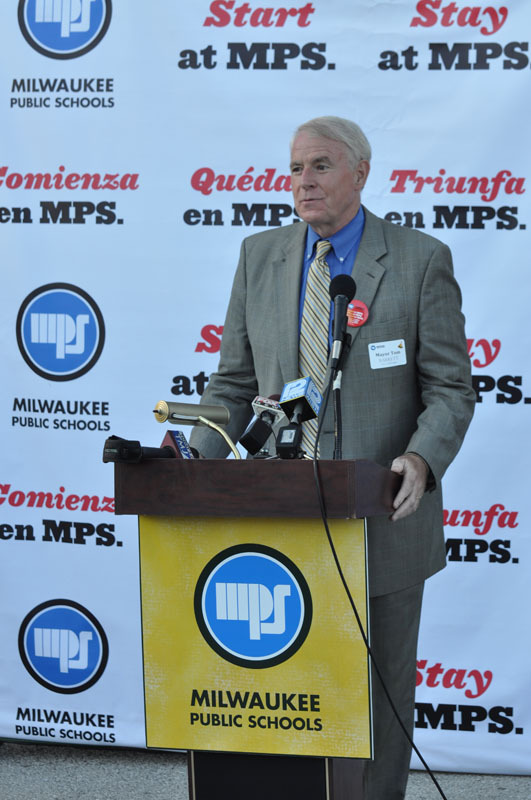 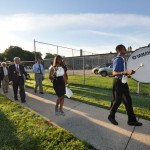 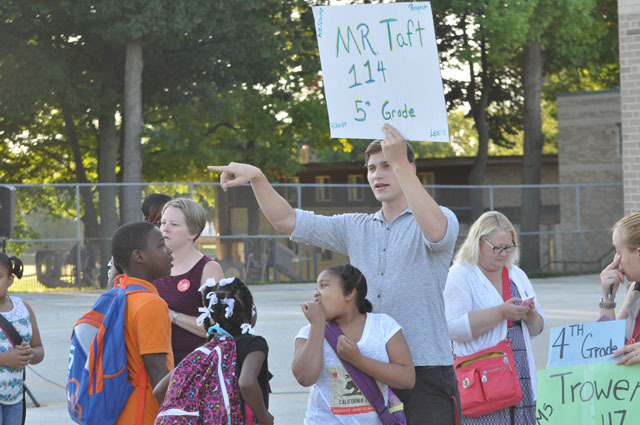 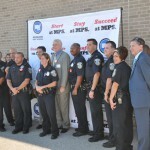 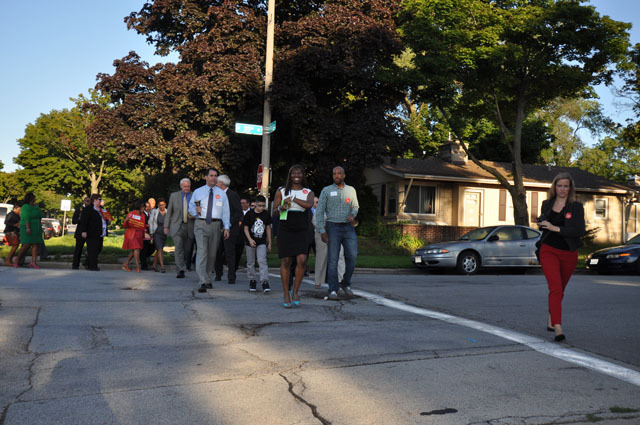 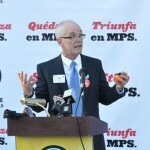 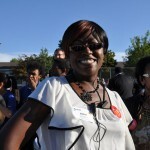 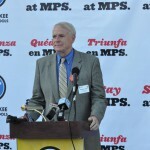 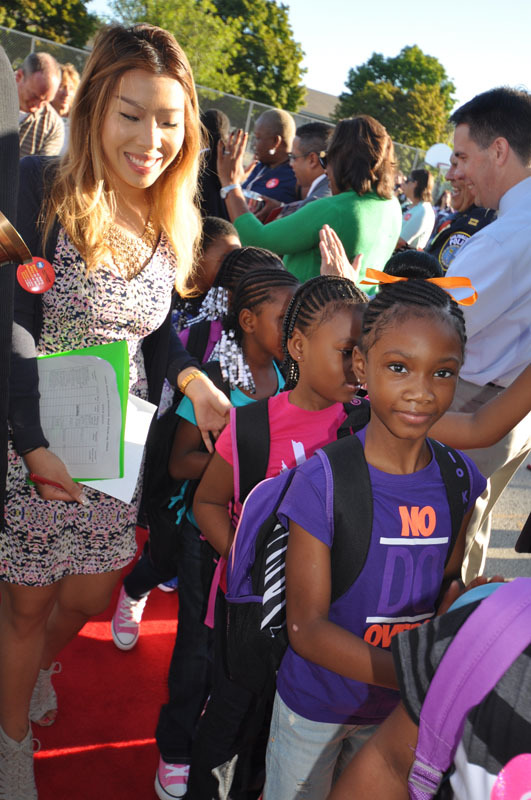 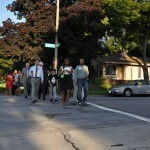 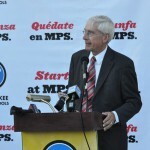 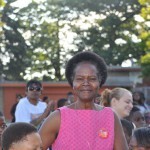 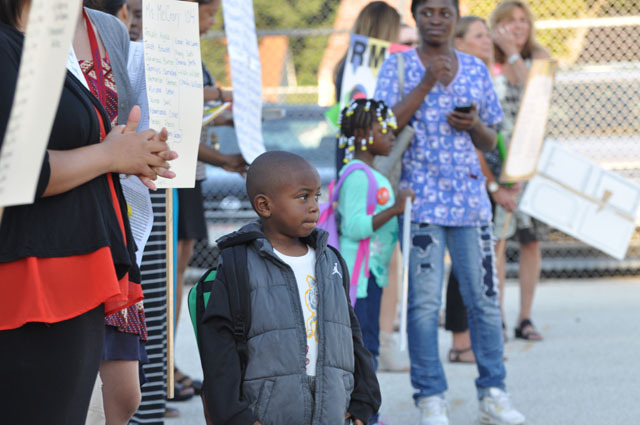 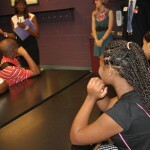 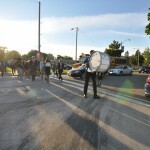 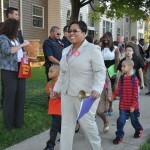 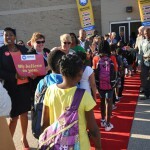 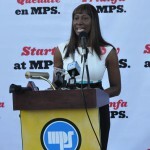 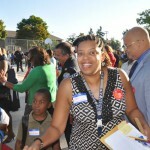 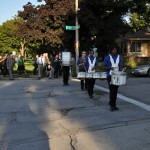 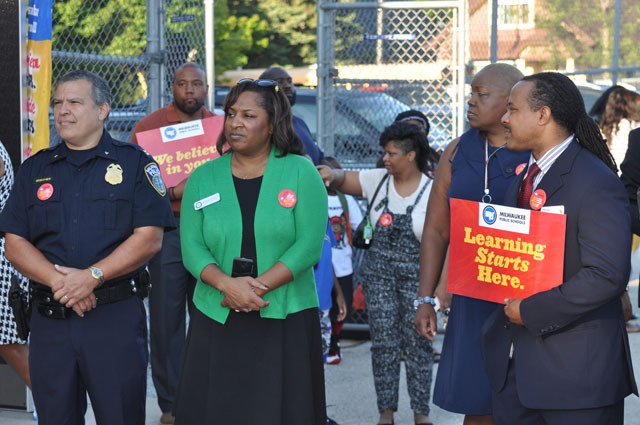 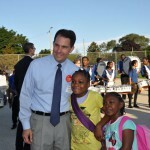 Others in attendance included Milwaukee Teachers’ Education Association President Bob Peterson, Milwaukee Police Capt. 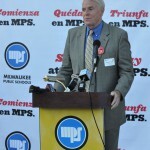 Victor Beecher and staff representing U.S Sen. Ron Johnson and U.S. Sen. Tammy Baldwin. 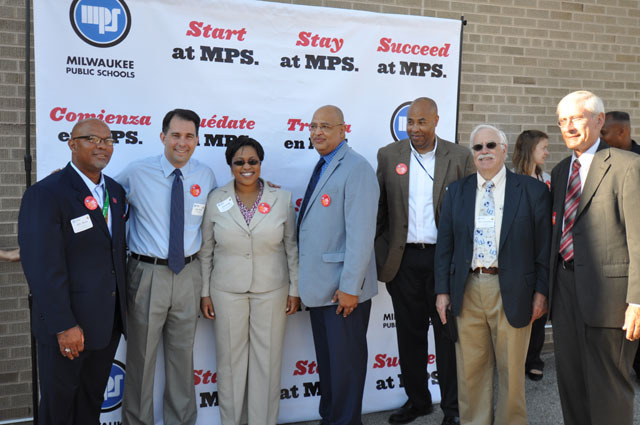 MPS identified the 14 Commitment Schools through a selection process that included members of the community, MTEA and administration. 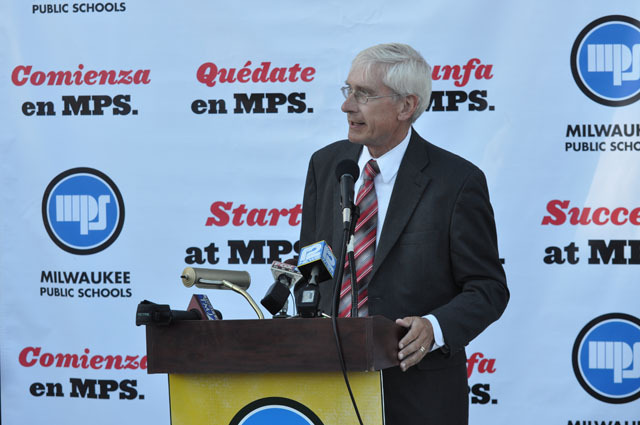 The schools were selected from among the 48 MPS schools that received the lowest grade on the most recent state report card. 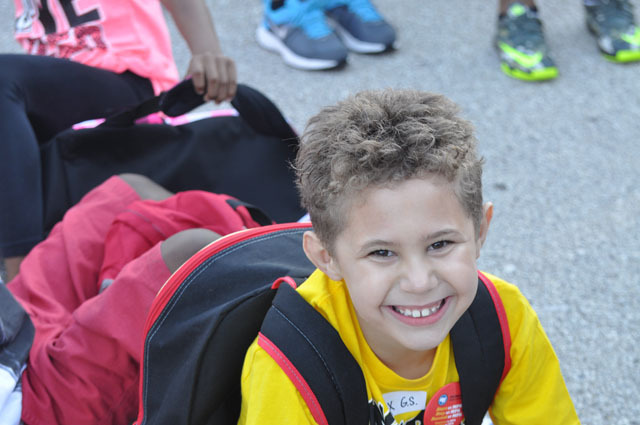 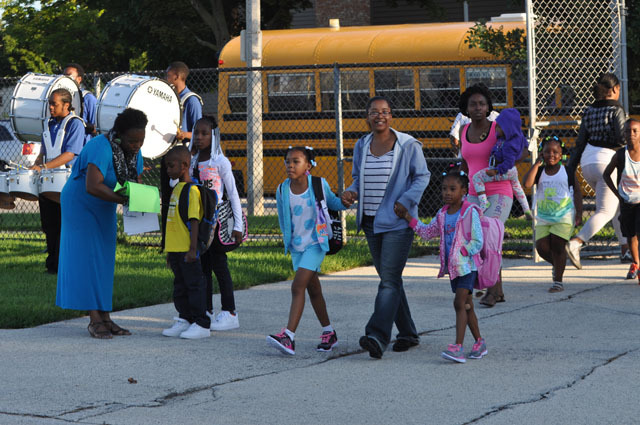 All 48 schools will receive additional instructional support, professional development and operational assistance in the upcoming school year. 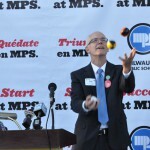 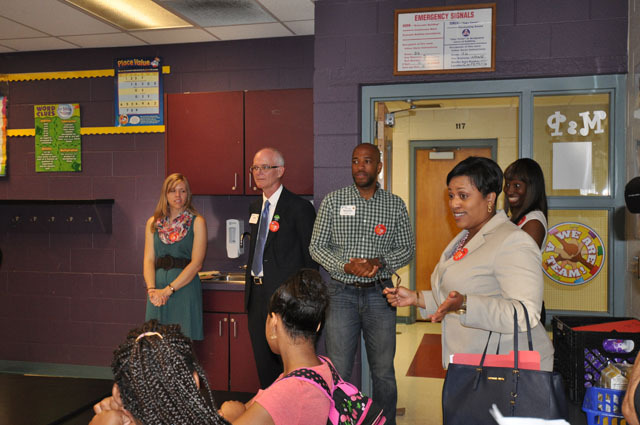 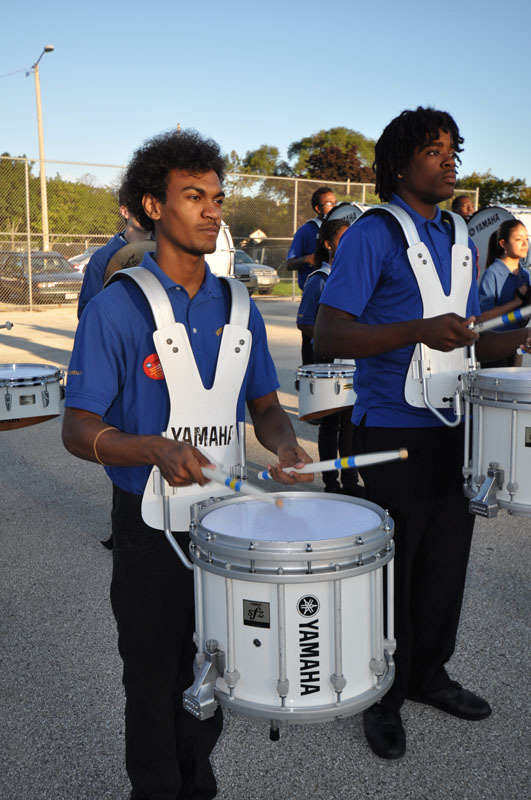 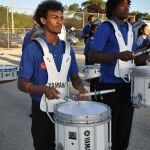 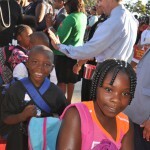 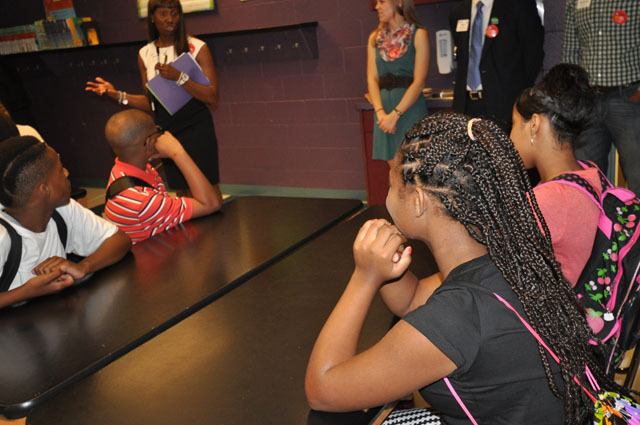 – Growing new schools in response to growing demand, including the new high school at MPS’ high-performing Golda Meir School for the Gifted and Talented, located in a once-closed middle school building; a new charter high school with limited seats still available, NOVA Tech; and additional grades at schools including Howard Avenue Montessori School, Carmen Middle/High School of Science and Technology-Northwest Campus, Hamlin Garland School, Hayes Bilingual School, Milwaukee College Prep – 38th Street Campus, Milwaukee Environmental Sciences, Universal Academy for the College Board and Walt Whitman School. 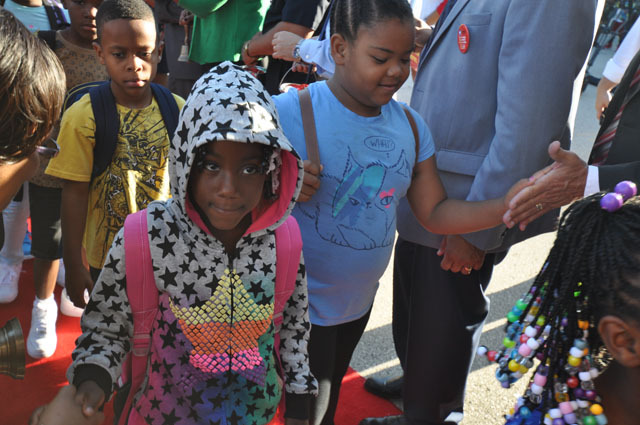 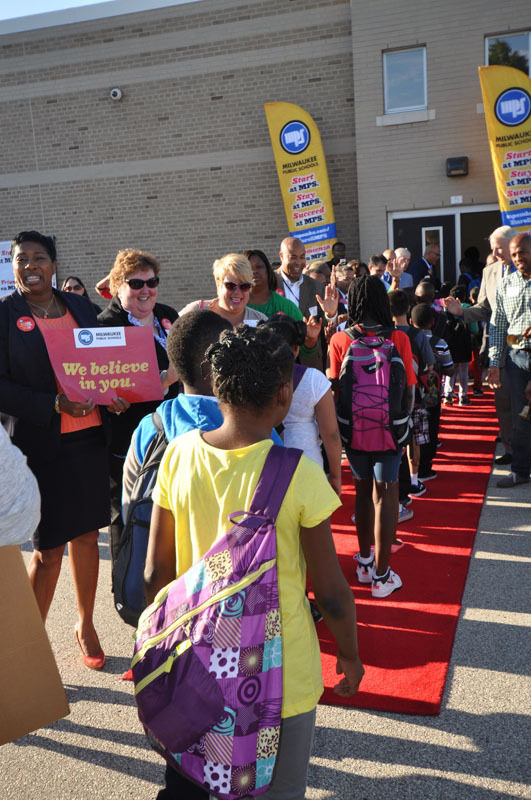 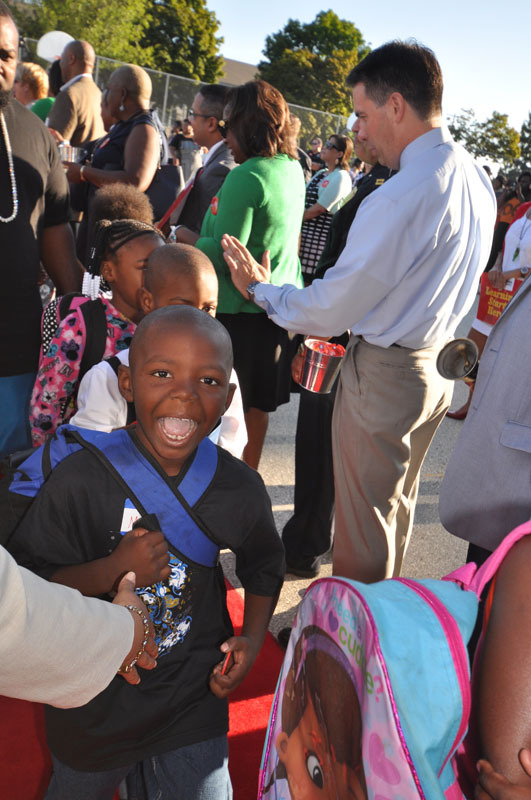 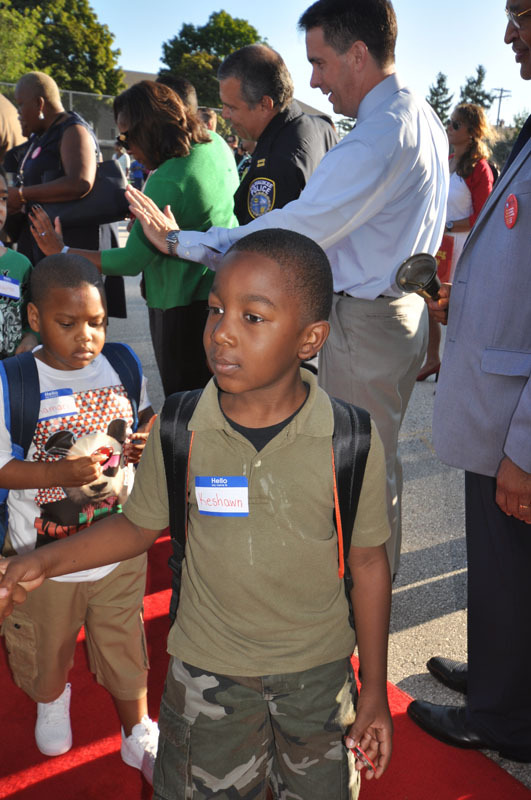 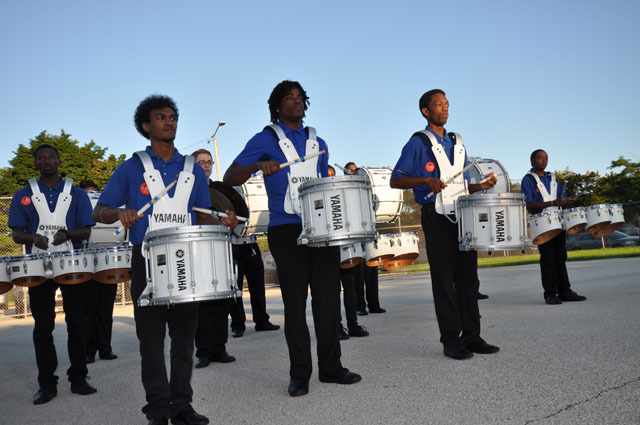 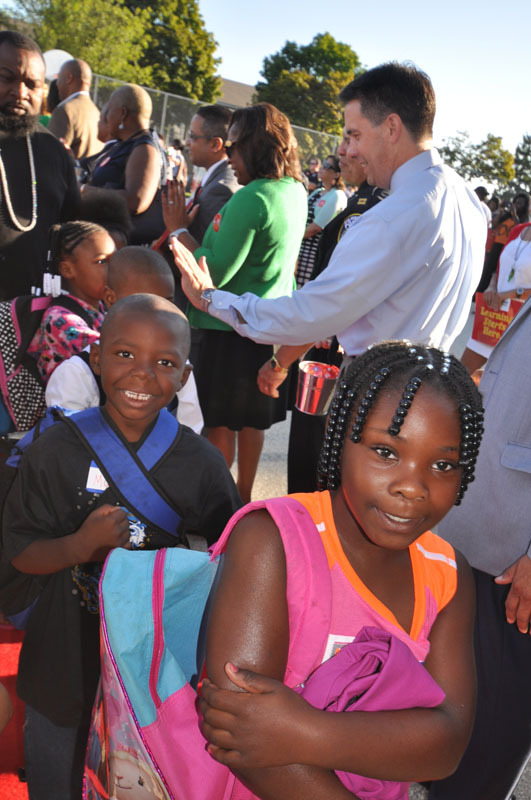 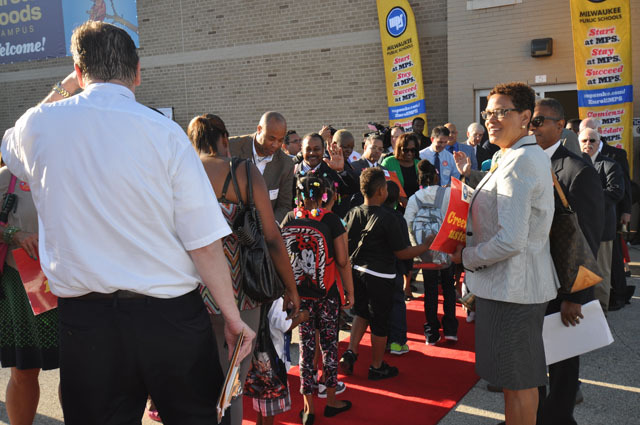 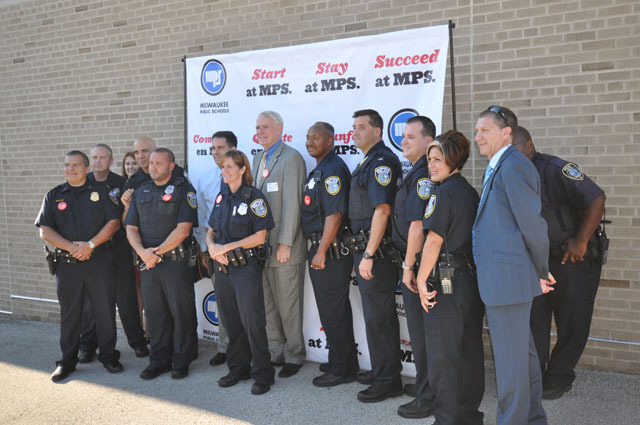 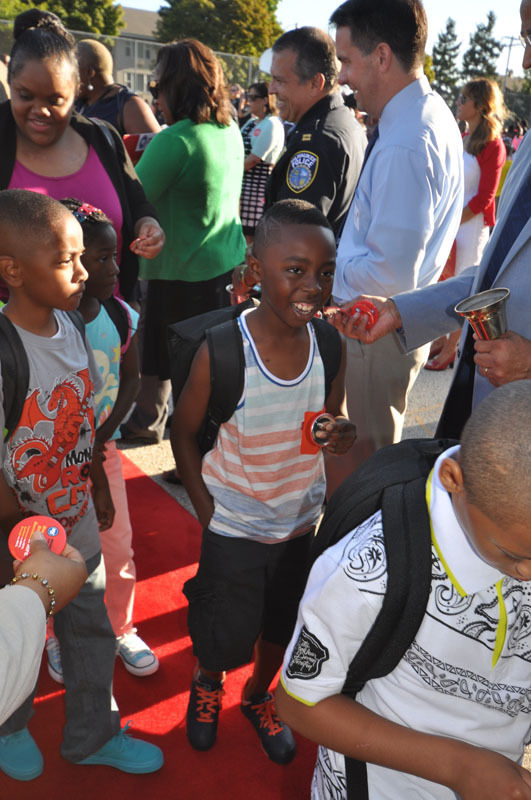 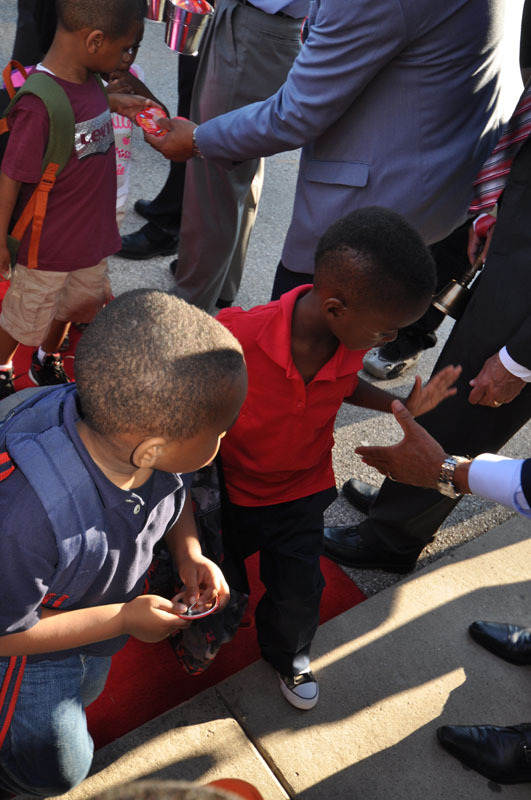 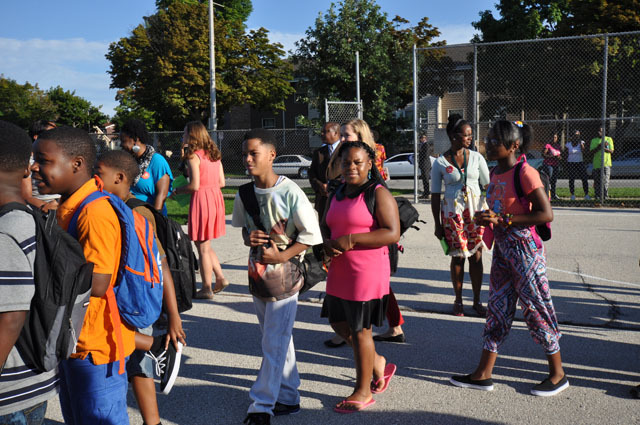 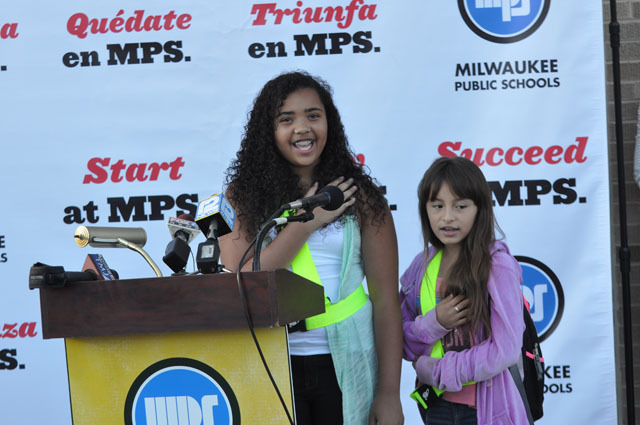 The beginning of the school year comes as MPS prepares to welcome leaders from 60 of the nation’s large city school districts as the district hosts the Council of the Great City Schools 58th Annual Fall Conference in October.